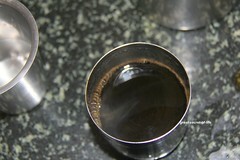 In South India, filter coffee is very famous. I am more of a Tea person. My Mum generation most of them says Coffee right after getting up is a must. 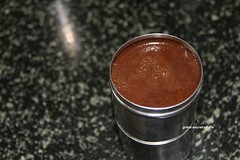 Without that they cannot think or do anything.. My husband prefers instant Nescafe so at home we make instant coffee. So I didn't get a chance to do this post. 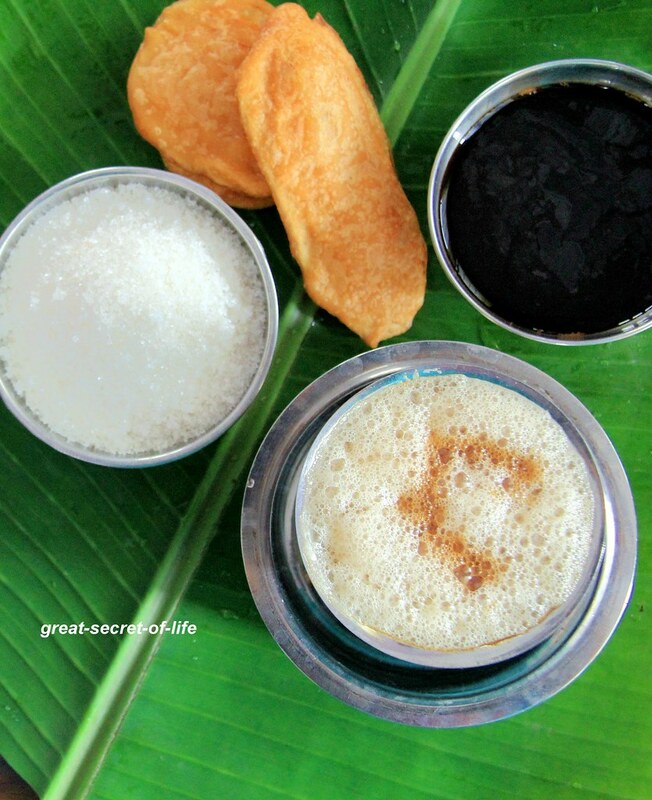 However Last India trip this recipe is one the must recipe to capture. I was in India during Dec last year for about 2 weeks. 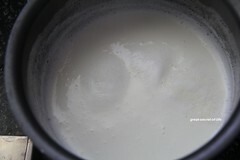 Everyday I tell my mum I need take pics so please wait for me but she make this decoction first thing in the morning.She said may be in the evening I can wait for you morning is difficult (I normally get up around 6:30 or 6:45). 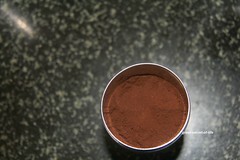 So I made these pics from her Evening preparation..
Place 3 tablespoon of Coffee Powder in filter (Container with holes) My mum press it well. Boil the water. 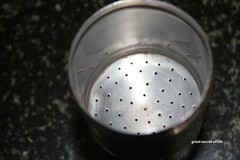 Pour hot water to the filter. Close it. Leave it aside for 10 mins. you can open the bottom chamber carefully you can see decotion dripping. After 30 mins your fresh decotion will be ready. 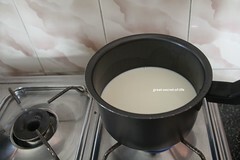 Boil the milk. 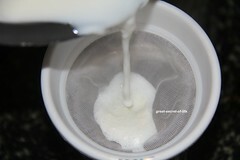 Filter the boiled milk into the cup. 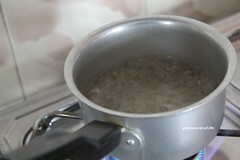 Pour milk from cup to tawara to get nice foamy hot coffee. 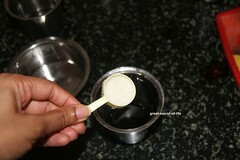 you’ll often see people mixing the decoction and the milk from almost a meter away! 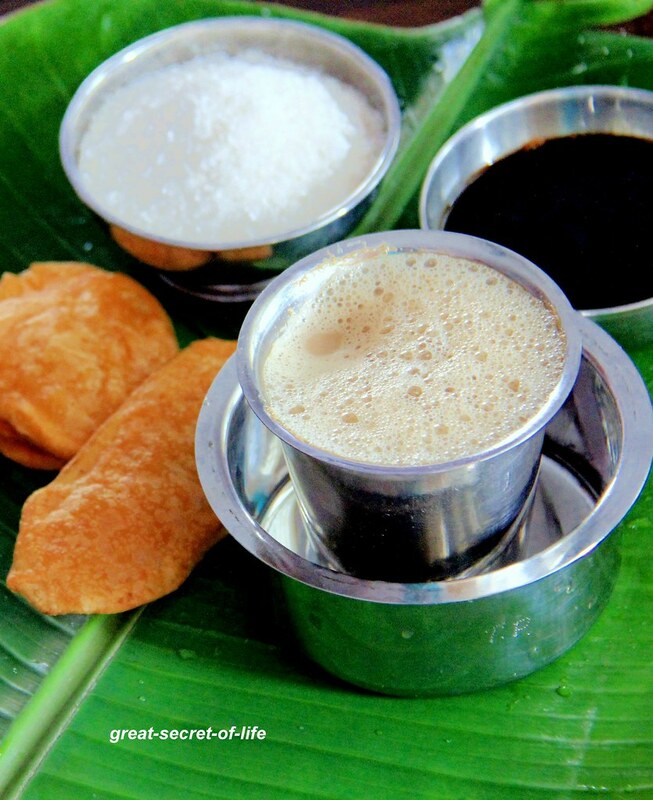 In my in laws place also filter coffee is a must.I also prefer making tea more than coffee.This filter coffee Perfectly pairs with bajji's on the side. Always my fav and sure have tastes in some of the countries I have travelled to. I am too a tea person but love coffee too and this looks so good ! 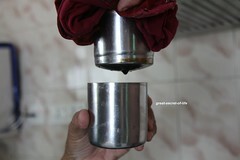 Coffee is my weakness!love filter coffee! I can smell the coffee. WOW! 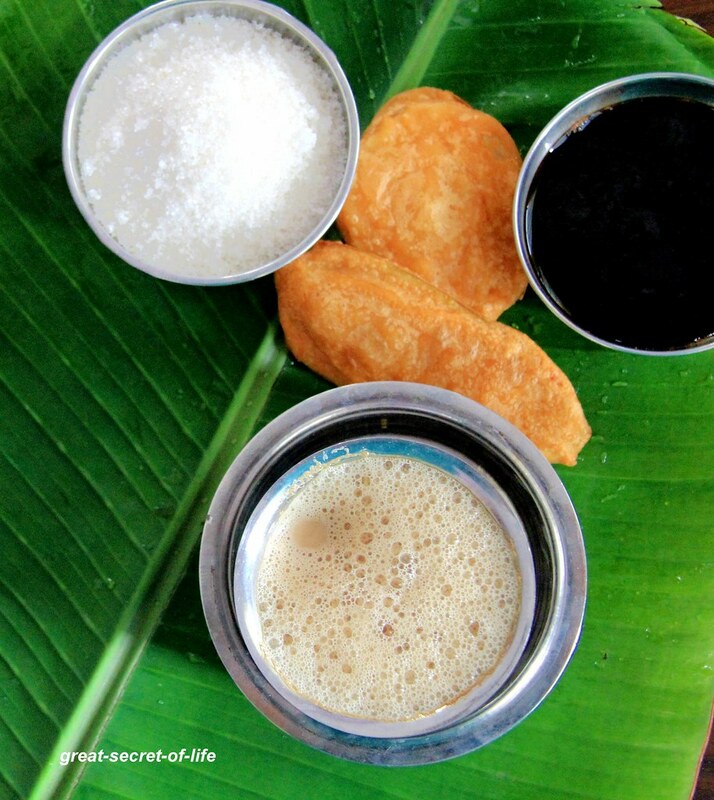 Bajji with coffee, very tempting and well explained..